Adam performed on Show 325 in El Paso, TX, on June 4, 2016. 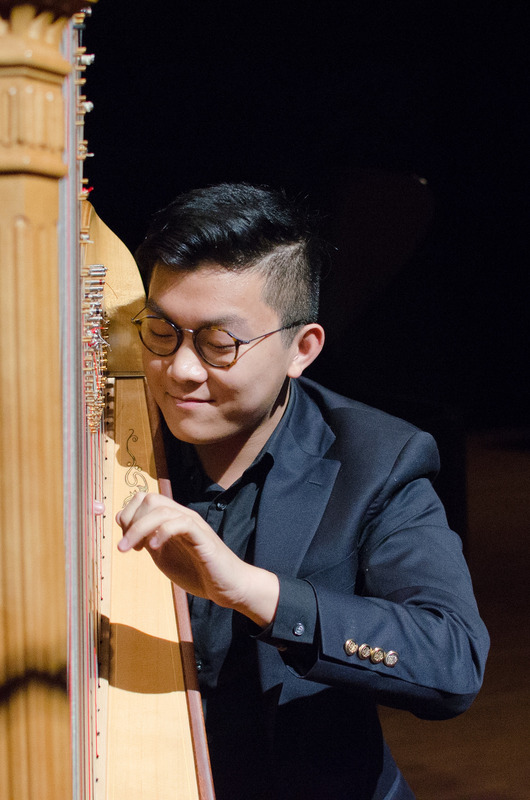 Adam Phan (harp), 18, is from Cedar Hill, Texas, and attends Booker T. Washington High School for the Performing and Visual Arts. He studies harp with Laura Logan Brandenburg and piano with John Owings at Texas Christian University. Adam is a member of Fort Worth Youth Orchestra and the Booker T. Washington High School Opera Orchestra. In addition, he was the co-winner of Fort Worth Symphony Young Artist Competition and second in American Harp Society National Competition. In his free time, he volunteers at the local Vietnamese church.